This theatre is formerly known as Crystal. The Liberty would screen only English movies in Bengaluru. This theatre also enjoyed the love and support of the middle and upper classes. The theatre began to screen movies from the early 1900s and bid its adieu in 1970s. Movies such as Magnificent Obsession, Three Coins in a Fountain, Cape Fear (Hitchcock original), Charade and Spartacus, etc, were screened here. BRV theatre is now known as the Golden Palm Canteen near the Chinnaswamy Stadium, Bengaluru. According to reports, The Captain's Table 1960, a British comedy film was the first English movie to be screened in BRV. Apart from that, Shammi Kapoor's Ujala 1959 was the first Bollywood movie to be screened in this theatre. Rex Theatre was everyone's favourite in Bengaluru. The theatre began to screen movies in the 1930s. Along with that, the theatre struck partnerships with 20th Century Fox and Columbia Pictures. The present MG road's metro station foundation stands in the place where people once used to throng to catch their favourite flicks. The theatre began in 1936 and was out in 2005. This theatre held associations with MGM Studios and Paramount Pictures. The Ten Commandments was the longest running movie, which was screened successfully for 44 weeks. This cosy theatre was a must-visit theatre back in the 70s and the 80s. Small, intense movies that other theatres didn’t have space for would be screened in this theatre. 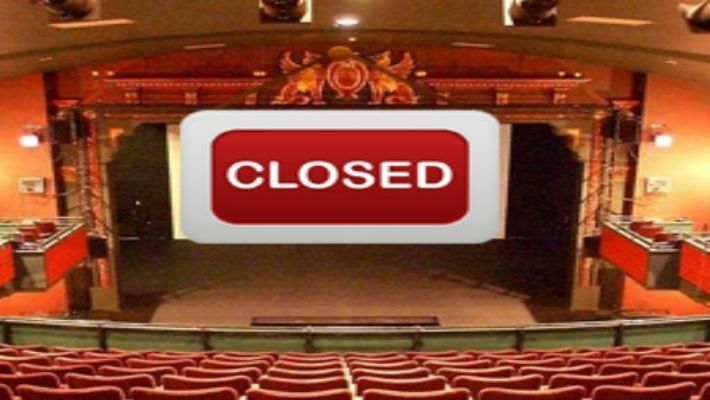 The theatre closed its doors in 1994 for the construction of a shopping arcade. Built in 1971, this theatre screened then blockbuster movies such as Hello Dolly and Enter the Dragon. This was, however, short-lived as the maintenance became poor and the audiences preferred to watch television instead.